A feature-rich platform made specifically for the cannabis industry. Start taking orders online today to increase your sales, reach new customers, and grow your brand. Fastweed is the ecommerce solution that helps dispensaries grow their cannabis business online. 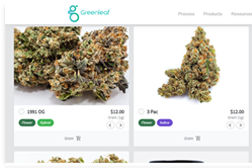 Dispensaries and delivery services are searching for an out-of-the-box ecommerce solution to power their online storefront. 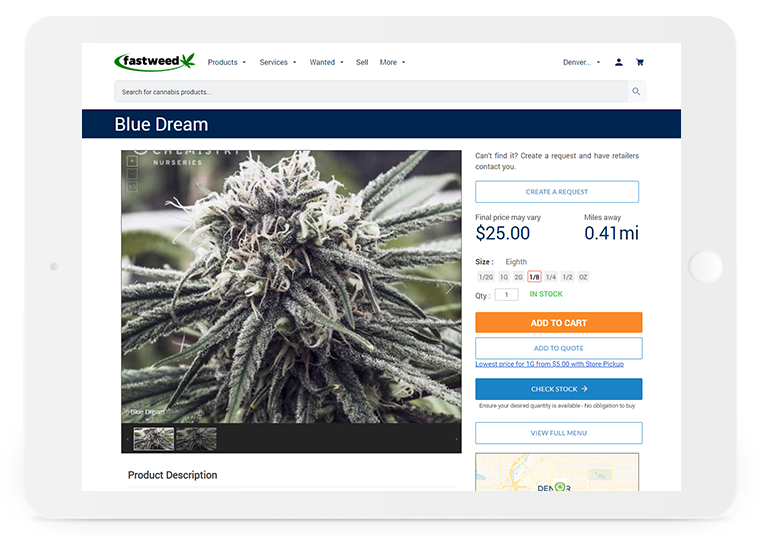 Fastweed powered-websites allow customers to place orders online for store pickup and local delivery using cash on delivery to settle transactions. Customers no longer have to wait in lines as orders are ready for pickup when the customer arrives or are delivered directly to their door. We host your website so you can focus on selling online. Fastweed makes it easy to get started. Choose a theme, upload your products, and reach an untapped market of users waiting to buy your weed online. 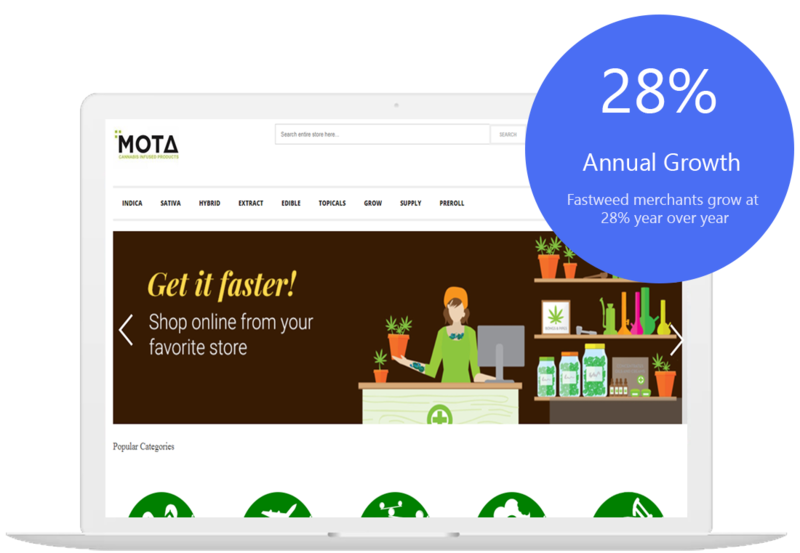 Fastweed is the most sophisticated ecommerce solution available for marijuana-related businesses. We provide the best ROI for your dispensary or delivery service with absolutely no transaction fees. You'll get the tools you need to create your online store, manage your products and inventory, and increase your revenue. 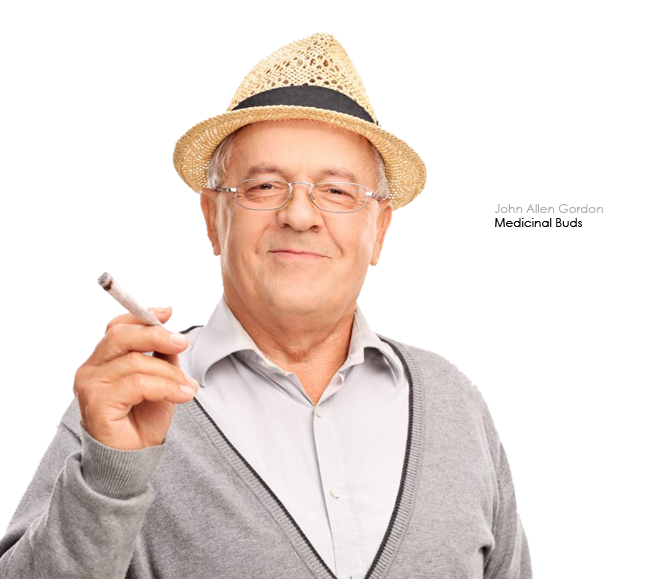 We offer advanced ecommerce features to advertise your deals, generate coupons, take preorders on curing or drying plants, give loyalty rewards to returning customers and much more. Start allowing your customers to search for your products with a blazing-fast search engine and faceted navigation. Get secure hosting with SSL encryption and unlimited bandwidth to store all the products in your catalog. 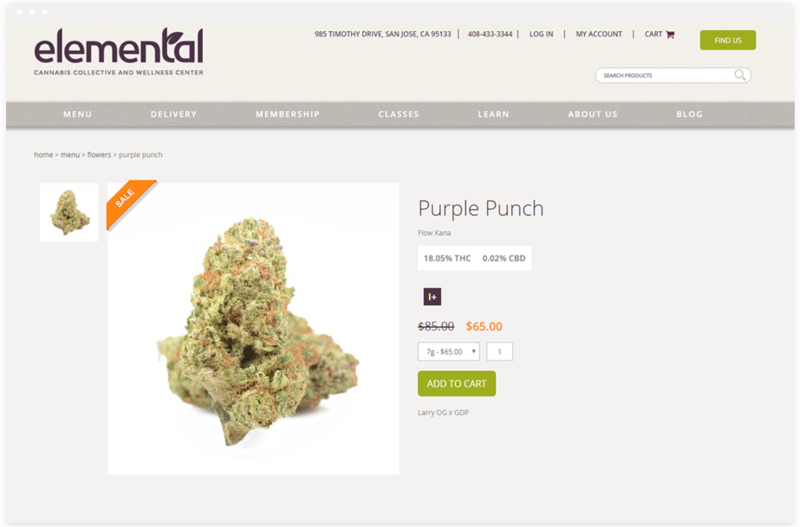 Easily choose from multiple themes to create a beautiful design for your online cannabis store. All Fastweed themes are free and include responsive designs and fast load times for higher conversions. Accept orders from your customers anytime, anywhere. Our responsive website templates are perfect for start-ups to get started quickly and easily. 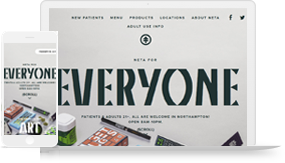 All of our ecommerce themes are free with the flexibility to customize your site to represent your cannabis brand's personality. Our e-commerce platform makes it easy for you to build a fully customized website with great flexibility, and with all the necessary tools at your disposal. All in all, we offer highly user-friendly marijuana ecommerce solutions that can gear your business for remote sales right away! Our platform allows you to accelerate your sales with some high-end conversion tools. 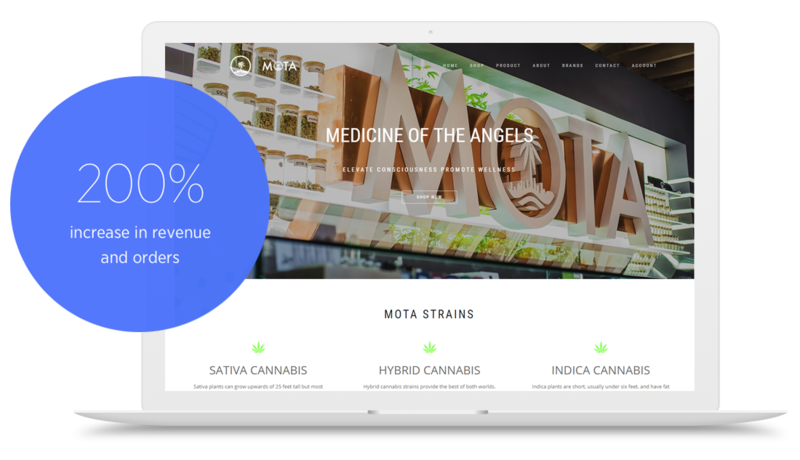 At the same time, our leading marketing tools increase your visibility in the cannabis space, hence gearing your business for unparalleled success. SEO (Search Engine Optimization) is a crucial factor for success in the internet sphere. After all, 30% of user traffic is directed from Google. To help you drive an ever-increasing traffic to your website, our platform offers top-in-line SEO tools along with product comparison integration, email marketing tools, Google shopping, and a lot more. Fastweed integrates your customized online store with the Fastweed Marketplace, hence boosting the visibility of your products tenfold. Atop that, buyers enjoy the convenience of placing quick orders on your store’s available products right from the marketplace itself! We offer plenty of built-in tools to help you boost your conversion rates up by double digits. These include a streamlined checkout, an abandoned cart saver, discounts and coupons, faceted search, and a lot more. Along with an increase in revenue, our platform makes it easy for you to streamline your operations and empowers you to reduce your costs simultaneously. 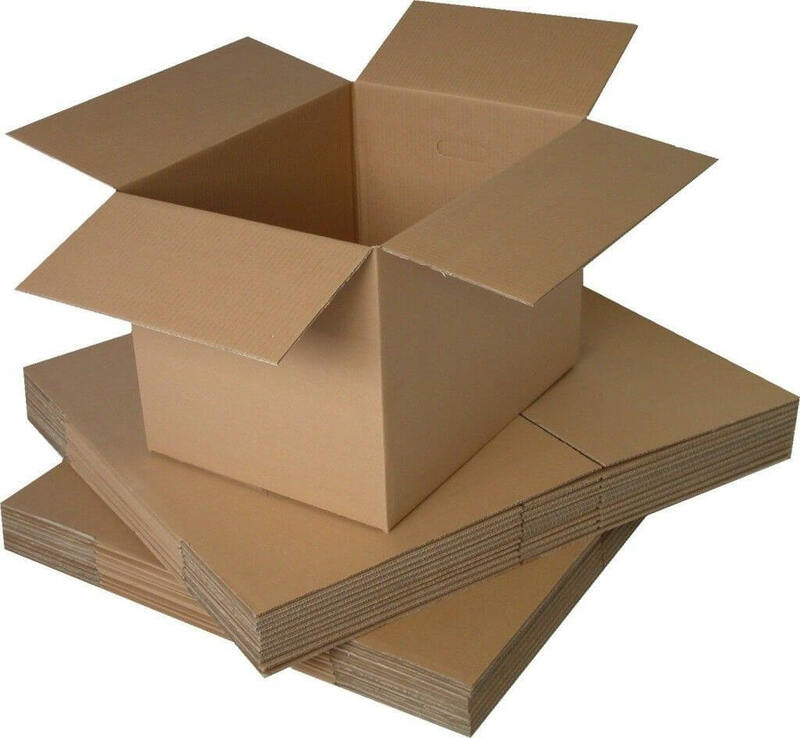 Our user-friendly platform offers you a quick and pain-free way of setting up high-impact shipping options that include free shipping, real-time carrier quotes, drop shipping, flat rates, USPS label printing, and lot more. With Fastweed Analytics tools on-platform, you can either take a quick look at the most important metrics, or dive deeper to remove bottlenecks, spot trends, improve merchandising, and increase customers. Fastweed offers a seamless cash-on-delivery payment method, ensuring a smooth flow of payments via direct settlement between you and your customers. This eliminates a range of major transactional constraints, allowing you to sell endlessly without any hassle. In case you wish to sell on multiple channels, the Fastweed Channel Manager is your go-to tool. It provides a single neat interface which houses all the options that you need to process online sales that originate on the website, social media, or via other marketplaces. An extraordinary support is one of the features that sets Fastweed apart. Unlike other platforms, Fastweed does not simply abandon the users to troubleshoot their problems all by themselves. 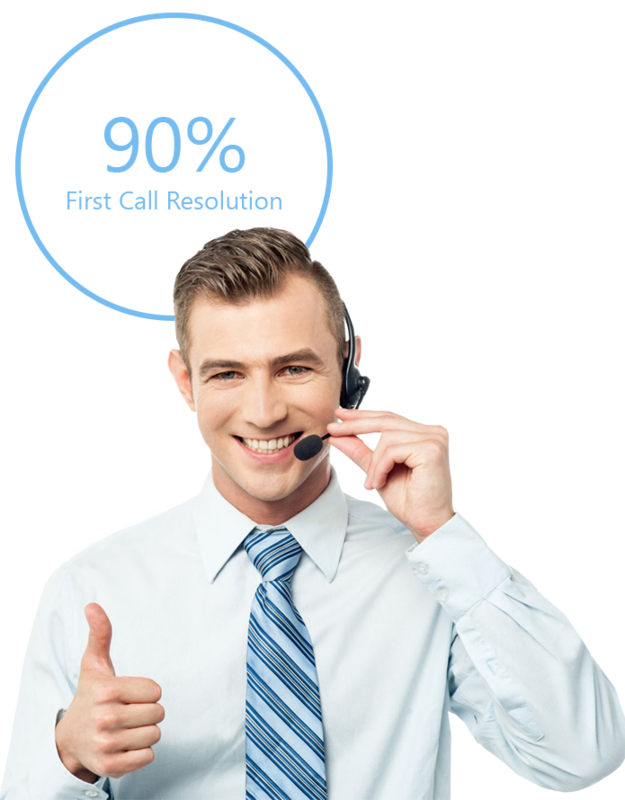 Rather, our platform employs some of the best customer service representatives in the industry that are willing to go an extra mile to ensure liquid smooth operations of your website. Our support team carries extensive training and is capable of solving a wide array of complex technical issues. You can reach our customer support via email, live chat, and a 24/7 phone support (for merchants based in the United States only). The online Help Center on our platform is full of videos, guides, documentation, and a friendly community that can gear you with all the information that you need to get started. In case you need help with store configuration, storefront creation, product catalog creation/optimization, and launching multiple sales channels, the Fastweed Launch Services offer you the quickest ways to get started. In case you want to migrate your store to the Fastweed platform, we have a highly dedicated support team at your service. Having moved more than 20,000 stores from platforms such as Magento, Volusion, WooCommerce, and Shopify, our in-house catalog transfer team can be reached via the phone for help. At average, it takes our team 9 days or less to perform standard catalog transfers. In order to streamline your operations and accelerate your sales, open your store with Fastweed today.